Update: Arsahi has performed the song on FNS music festival that aired on the 22nd of March 2017. You can watch the performance here! 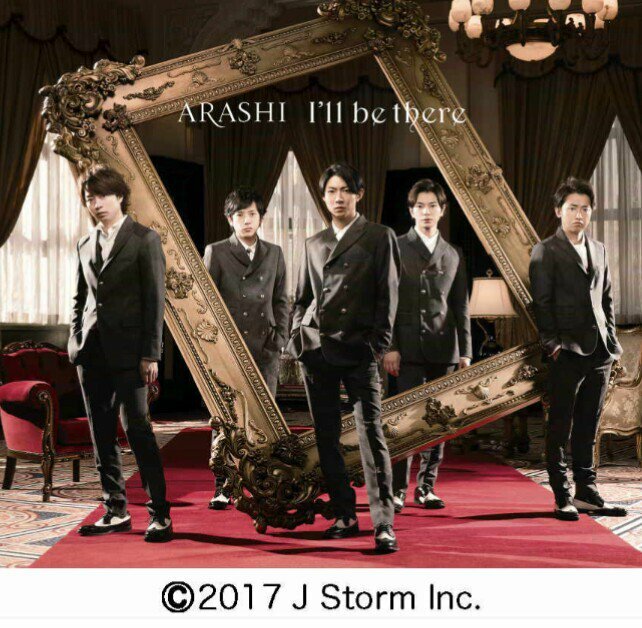 Arashi’s 51st single entitled “I’ll be there” will be released on the 19th of April 2017. This will be their first single release of 2017. The title song “I’ll be there” will be the theme song for the drama Kizoku Tantei (貴族探偵, The Aristocrat Detective) starring Arashi member Aiba Masaki. 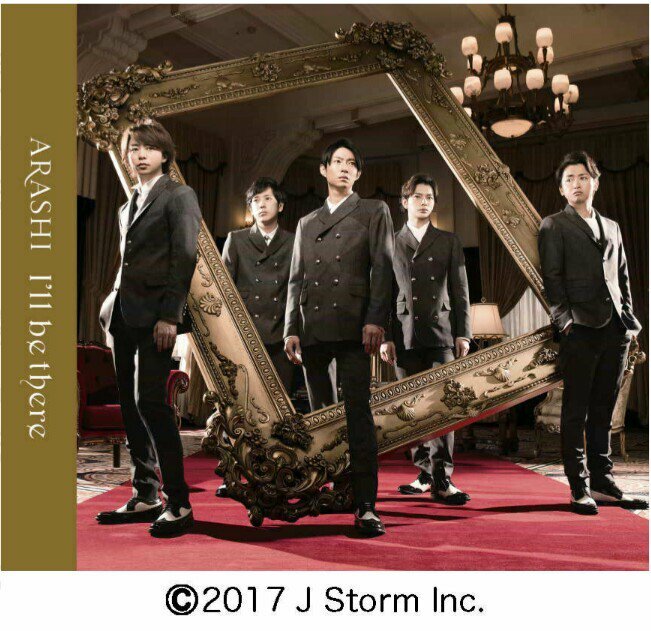 The song promises to capture the mysterious world view from the drama with a dynamic and showy melody, coupled with the cool music and charm of the 5 Arashi members. The title song promises to showcase the ‘adult’ side of Arashi. Two versions of the single will be released, a regular edition and a limited edition. The limited edition will feature a DVD of the music video and music video making. The two versions will have a different cover artwork. The limited edition will contain 3 tracks, including the title track, while the regular edition will contain a total of 6 tracks, including “I’ll be there”. The drama Kizoku Tantei (貴族探偵, The Aristocrat Detective) airs in April 2017 on Fuji TV. The drama features a self proclaimed aristocrat who works as a private detective as a hobby. The detective has a mysterious background and doesn’t actually solve cases himself, instead it’s his employees who carry out the actual work. The drama is based on the novel “Kizoku Tantei” by Maya Yutaka (麻耶雄嵩), published in 2010. Kizoku Tantei is a Getsu Ku drama – meaning that it airs on Mondays at 9 pm. 9 pm is considered the prime time for dramas in Japan, as it’s the time when families finish their dinner and gather around the TV set. Monday slots are particularly valuable as baseball (a huge sport in Japan) do not air on Mondays, allowing Getsu Ku dramas to air uninterrupted. This post will be updated as more information on the single is released.